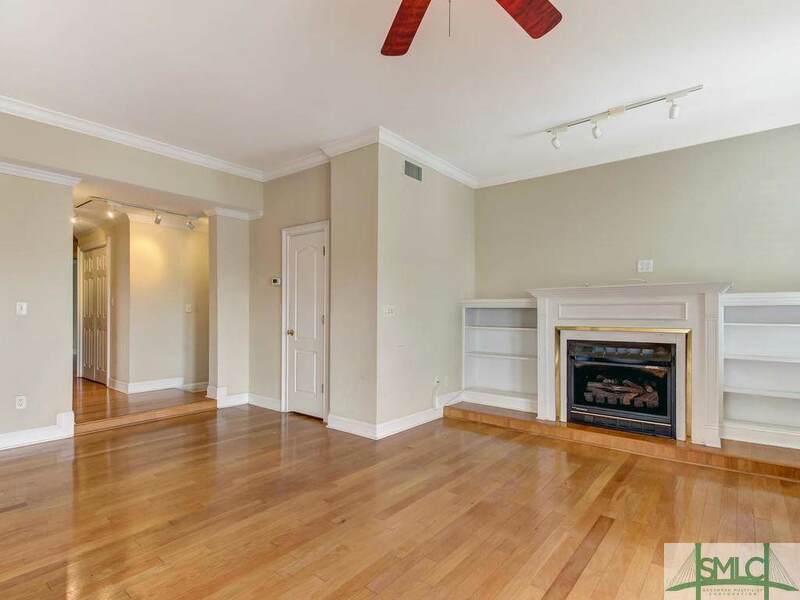 Gorgeous penthouse in a prestigious and secure building. Enjoy magnificent city views with the Talmadge bridge on the horizon. 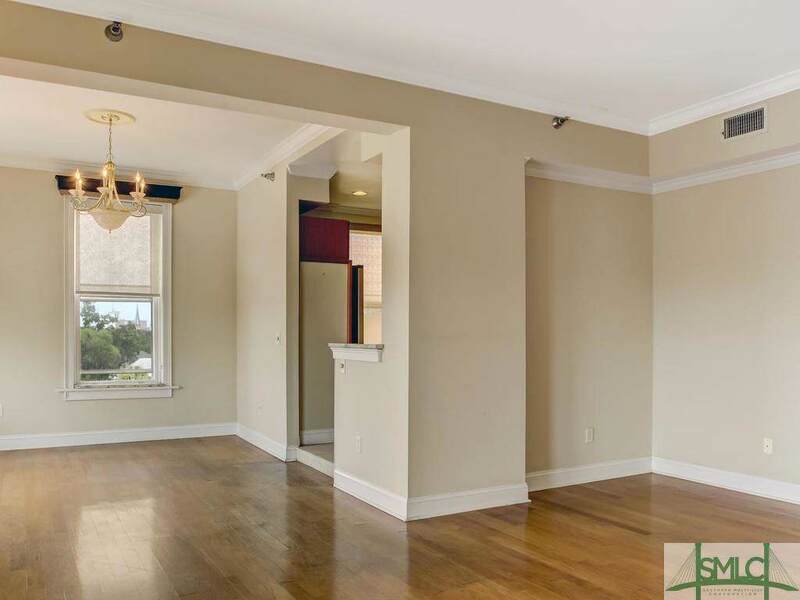 This spacious and light filled condo has all the makings of a perfect downtown life, this unit also comes with a private parking spot. 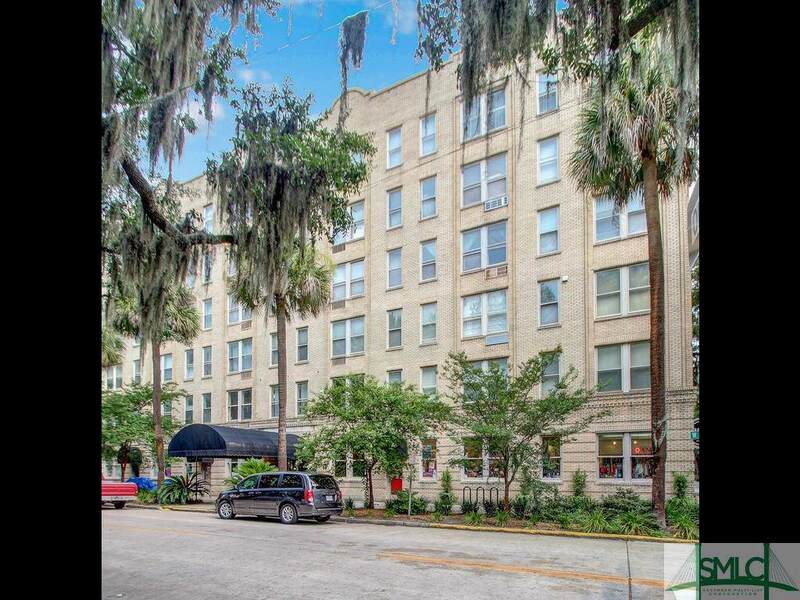 Directly across from Forsyth Park, this is a prized location and within walking distance to shops, restaurants, and cafes. 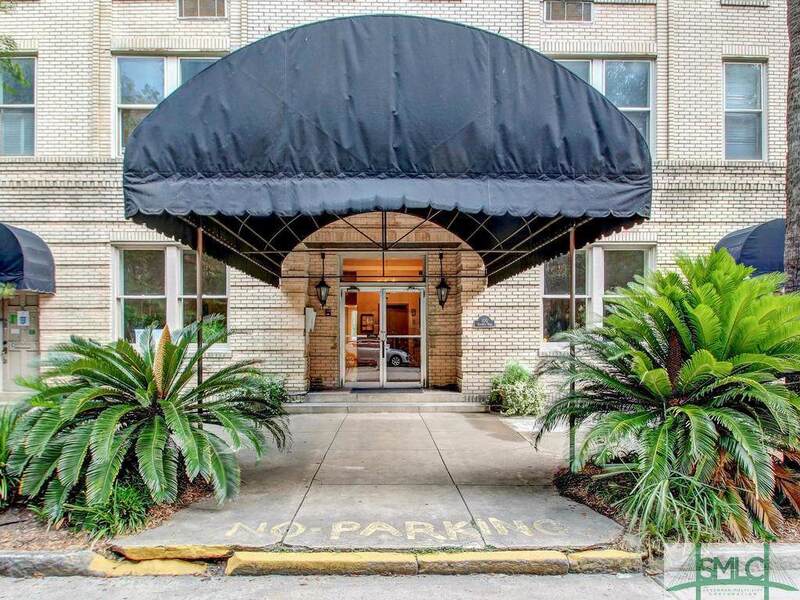 Association Name Forsyth Park Unit Owners Assoc. Inc.